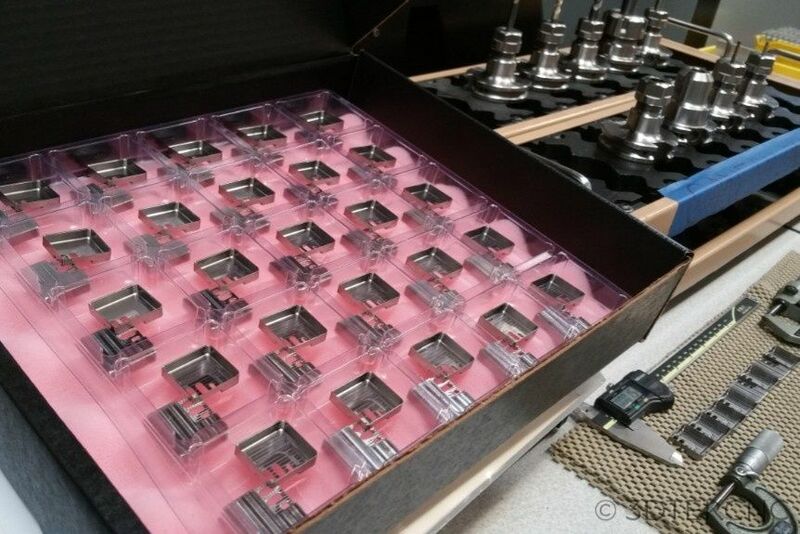 3D TEK CNC pushes the limits of high precision machining, providing excellent quality, skill, and craftsmanship. 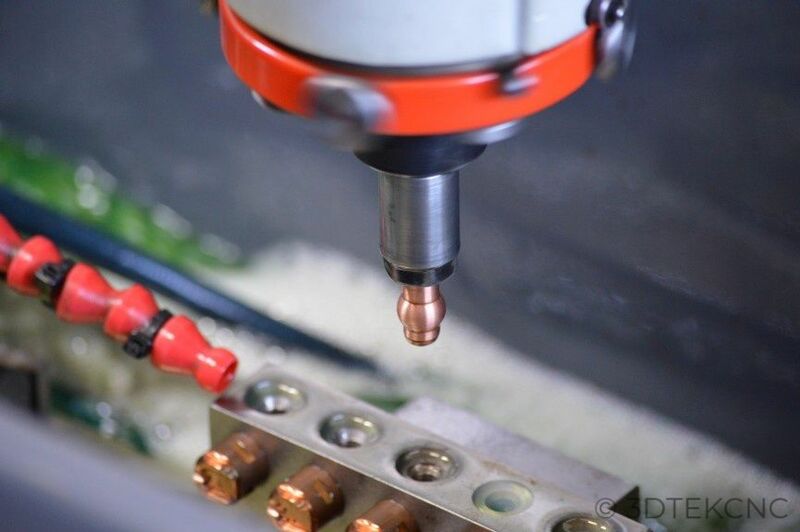 For over 35 years, the master machinists at 3D TEK CNC have challenged the industry, refining their craft to provide unparalleled capabilities in the machining complex and high quality micro-parts. 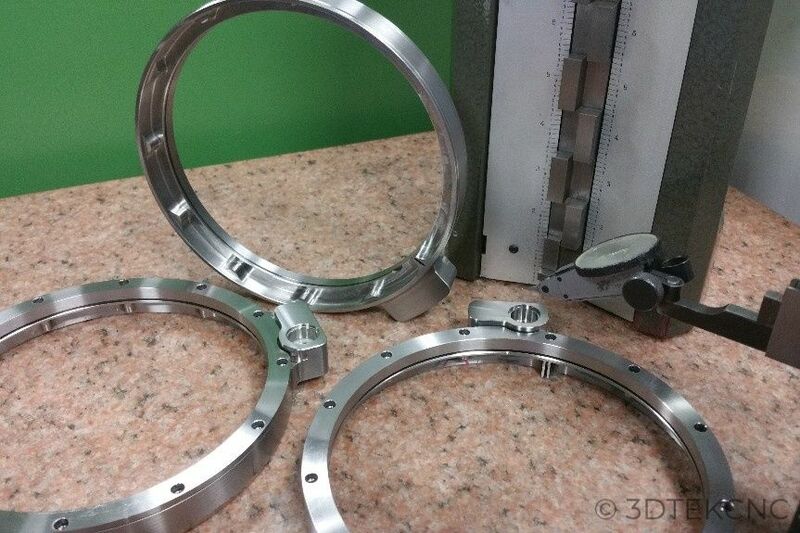 Located in Ventura County California, 3D TEK CNC is a premier precision machine shop serving the Medical, Aerospace, MEMs, and Particle Accelerator Industries in Southern California. 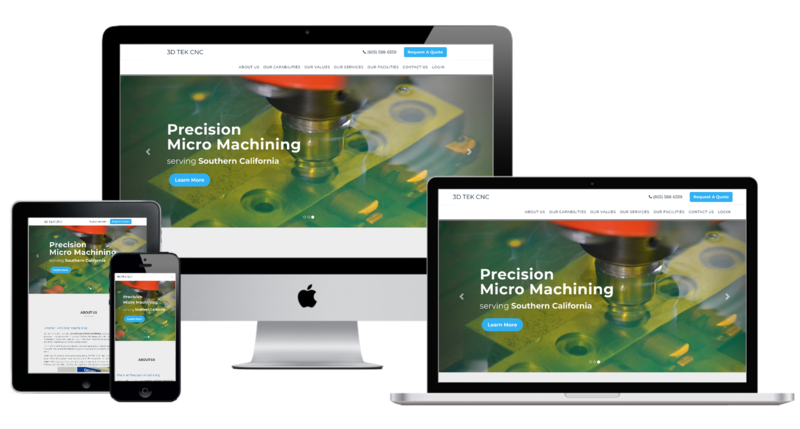 We are thrilled to be working with 3D TEK CNC for the launch of their new website! First and foremost, when teaming with 3D TEK CNC to build their website, we felt it was incredibly important to visually showcase the excellent work that they do. Hence, we really wanted to utilize the space above the fold to convey their quality and capability with images from the shop, utilizing the nice color contrasts from the precision EDM, and the futuristic lighting from the OPTIV high resolution vision system. 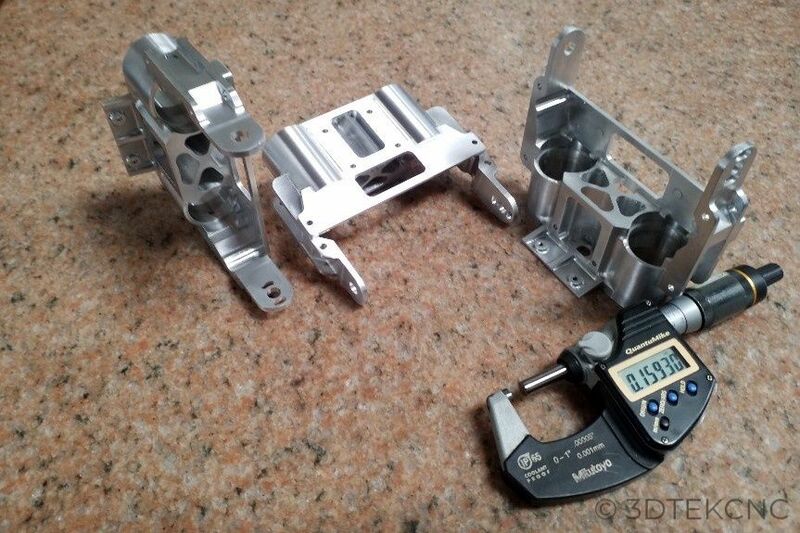 3D TEK CNC's skill and aptitude are best showcased in the excellent work that they do. We were excited to work with 3D TEK CNC to build a portfolio of images on their site, to help convey their talented work. 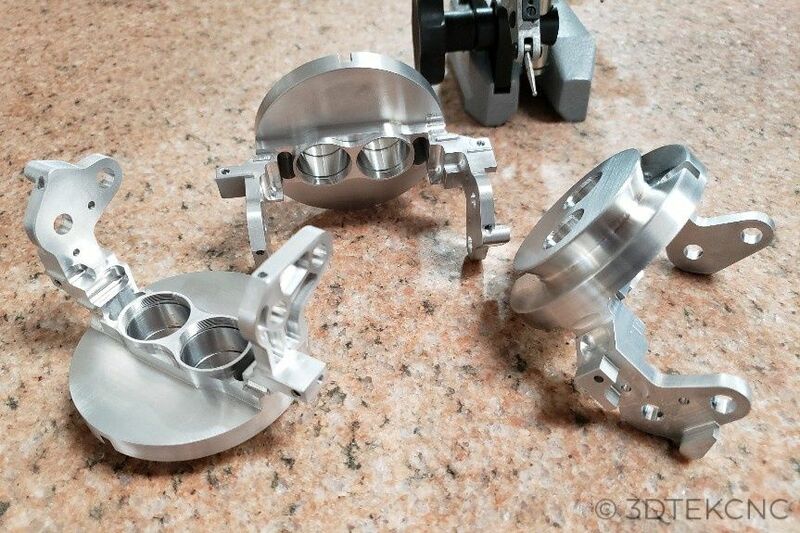 The 3D TEK CNC website is fully responsive and integrates seamlessly with the SendCnC cloud quoting software, to streamline the buying process for both 3D TEK CNC and their customers.